Good news running lovers and Apple Watch Series 2 owners, Runkeeper has just issued a pretty major app update that takes full advantage of the built-in GPS to track runs so you can leave that iPhone behind. 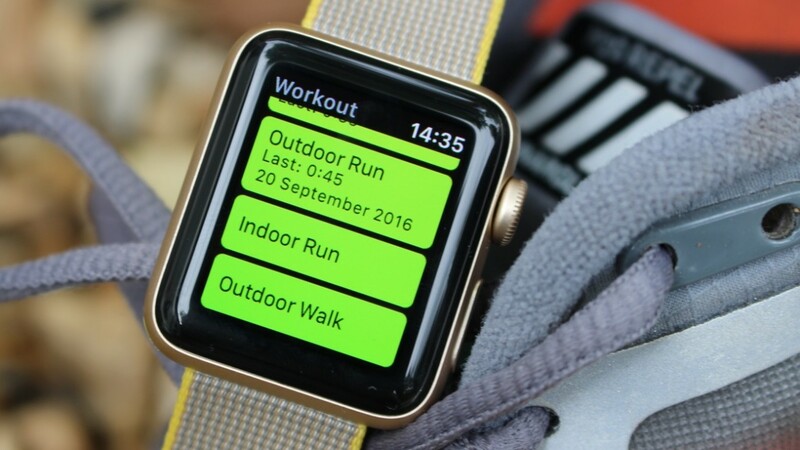 While we were generally fans of Apple's headline feature introduced with the Series 2, it was disappointing to see that no third party health and fitness apps had really taken full advantage of the added GPS to enhance standalone Apple Watch apps. With version 7.6 of the latest Runkeeper update, you'll now be able to view mapped routes on your phone after you go out running with the Series 2. There's also the addition of active metrics you can see on the watch itself including target pace and live heart rate graphs. You'll also be able to view GPS signal strength and get live audio cues to keep you informed on your progress. Runkeeper, which was bought by Asics earlier this year, is the first of the major fitness apps to become more Series 2 friendly. We're expecting more to follow suit with Strava having already confirmed that it is working on a new Apple Watch app that's expected to land in 2017. The latest update is available to download now. If you're giving it a try, let us know what you make of it when you're out running and cycling with your Apple Watch.